What goes into your home is what comes out. That’s why Timberlake Homes are built with care. Craftsmanship. Pride. Attention to detail. And an emphasis on nurturing the family within. If home is where the heart is, make your next home one that was built with heart. 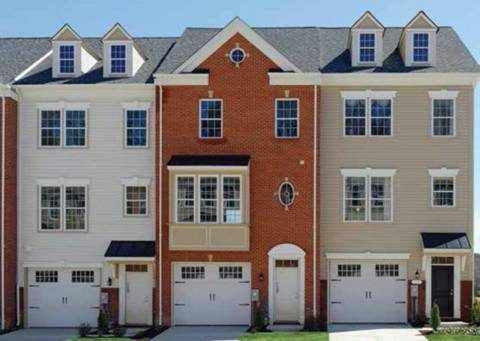 Timberlake Homes is a veteran-owned home building company offering new townhomes, single-family and estate homes in Prince George’s County in Maryland and Kent County Delaware. 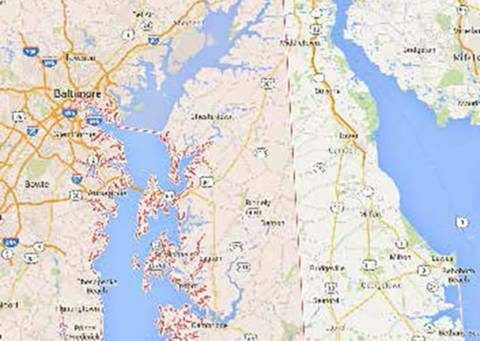 We build new homes in suburban Maryland locations including Clinton, and Lanham, MD and we offer single-family homes in Magnolia, DE minutes from downtown Dover. Our luxurious and affordable homes are in the best locations. 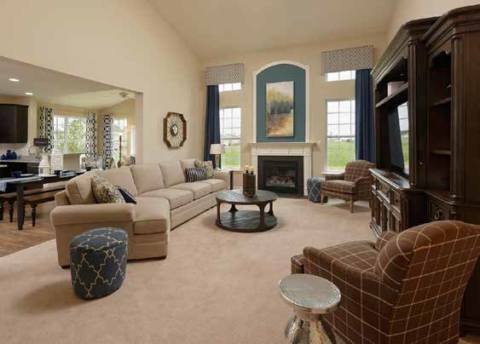 Timberlake Homes can also build one of our homes or a custom home on your lot. 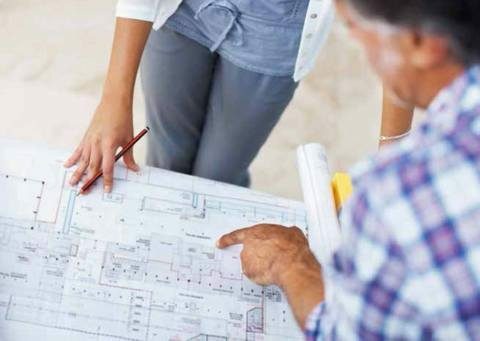 Our companion company, Timberlake Design/Build will renovate, rebuild and/or craft a home addition on your existing home or build a custom home on your lot or ours throughout Suburban Maryland and the Eastern Shore.